The goal of RE-INVEST is to overcome the silo-thinking that characterizes traditional energy sectors to achieve a sustainable or 100% renewable energy system. Focus on the Smart Energy System and identify synergies in low-cost energy storage across sectors, in addition to energy savings and international electricity and gas transmission. Read more about the Smart Energy System here. Support stakeholders in renewable energy in Denmark and Europe and enable the industrial partners in RE-INVEST to be early adopters of trends in integrated energy markets, thus having cutting edge R&D for key technologies in future sustainable energy systems. Take a look at our partners. 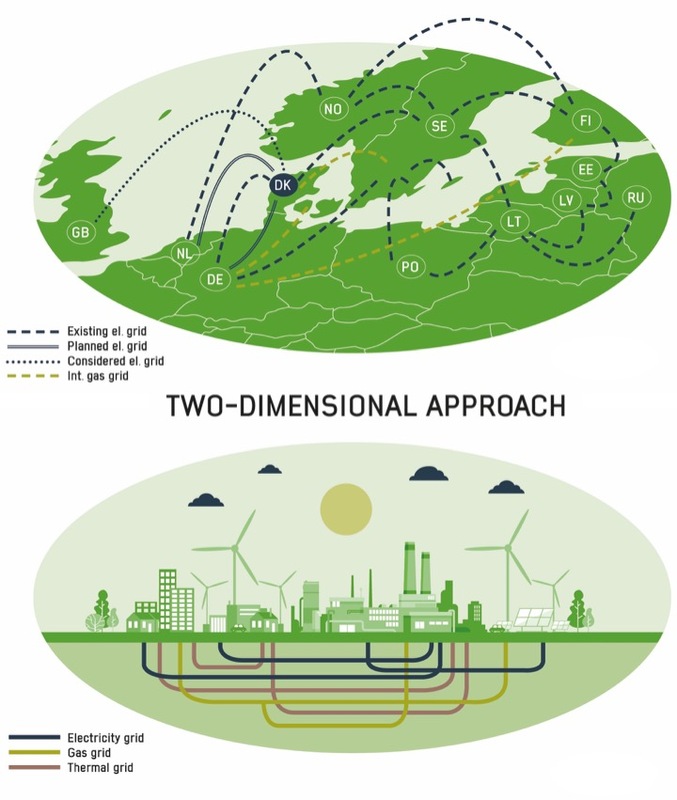 Both nationally and internationally,there is an increasing focus on renewable energy supply and on electricity and gas cross-border interconnections. Traditionally, industry, policy makers, transmission system operators and researchers have focused on renewable energy integration within one single sector – most often on electricity only. Renewable energy prices are rapidly decreasing in wind power (both onshore and offshore), photovoltaics (PV), solar thermal etc. When considering levelized cost of electricity (LCOE) alone, onshore wind power is the cheapest electricity source. However, wind power, PV and other renewables depend on domestic and international integration measures such as: power plants stopping (signaled in electricity markets), synthetic gas storage, large-scale heat pumps with thermal storage for district heating, small heat pumps, electric vehicles, energy storage and expansion of interconnectors. As the political aim of the EU is to reduce greenhouse gas emissions by 80% in 2050, there is an urgency to move beyond this single-sector focus in research, industry and public authorities and instead look at this transition as requiring a complete redesign of the entire energy system. RE-INVEST develops novel methodologies for renewable energy investment strategies based on a two-dimensional interconnectivity approach. With key university, industrial, societal and energy investment partners providing strategy input, we have all the resources required for coherent analyses with state-of-the-art technology. Energy system analysis tools combine the Smart Energy System’s cross-sectoral approach using infrastructures, energy storage and savings (electricity, heat and gas) with the cross-border approach. 3) Cost-effective cross-sector storage options through advanced hourly modelling of all sectors using EnergyPLAN at Aalborg University. Aarhus University’s ‘Network Analyses’ tool, an advanced method using parametric time series analyses, enables the creation of Pan-European energy systems based on weather patterns. These analyses can balance wind power and PV with the need for backup power plants and international interconnections. In RE-INVEST, the method for combining these two approaches is developed, assisting a cross-border analysis methodology uniting the strengths of each: total, cross-sectoral hourly modelling combined with weather pattern analyses and an interconnected European system analysis. 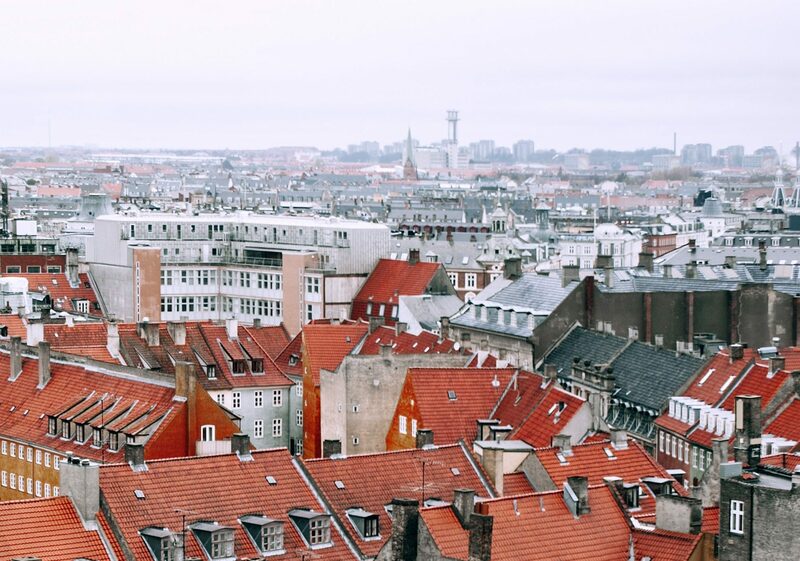 From a starting point in a reference model of the current system, potential technology and cost developments in Denmark and Europe are mapped prior to delving into the use of extensive databases or our partners’ technology knowledge in order to construct robust pathways towards 2050. These developments outline the varied European contexts that need to be considered in the analyses in order to establish a strategic decision-making basis for energy sector stakeholders. It is essential for our security of energy supply that we, as a society, have thought through what our energy system might look like in the future. We need a coherent investment strategy for new technology, infrastructure and electricity and gas interconnections. Currently, Denmark spends between €5-10 billion annually on fossil fuels, depending on international fuel prices. 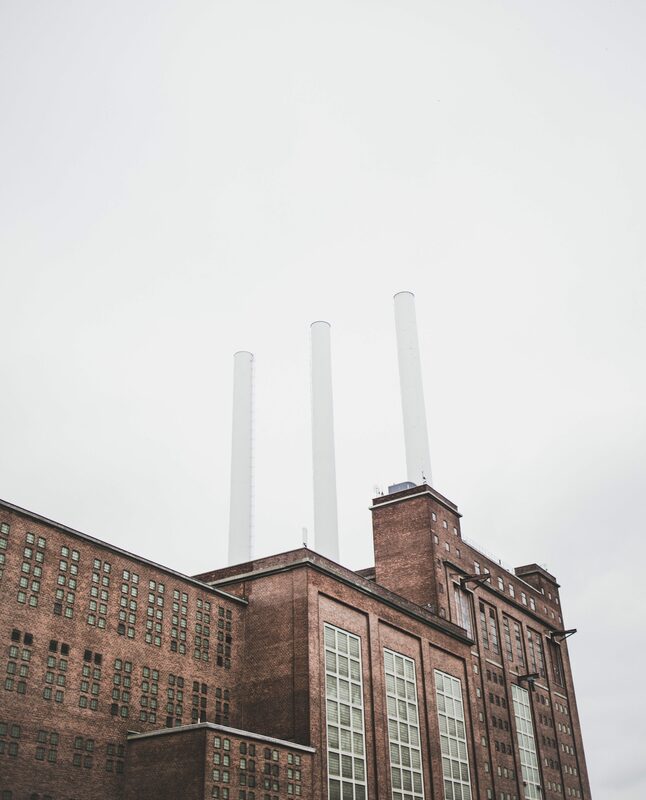 While keeping in mind the possibility of fluctuating biomass or electricity prices, it is important to identify the feasible and robust long-term investments that will keep costs under control. RE-INVEST will help identify how we can spend less on fossil fuels and more on investments in the energy system in order to reach the EU’s goal of reducing greenhouse gas emissions by 80% in 2050. Total budget: DKK 27 million. Innovation Fund Denmark contribution: DKK 17 million.